A few magical days with my daughter! It has always been about the Fairy tale for me! 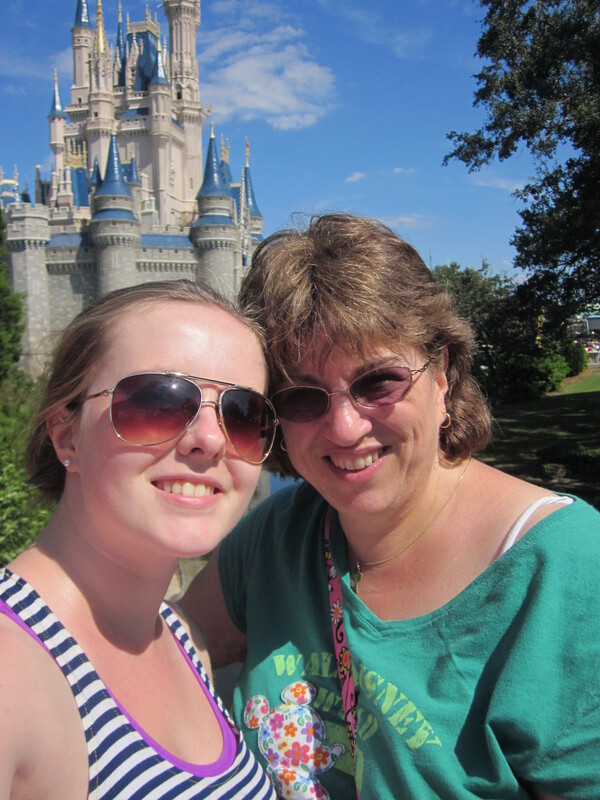 I am taking a few magical days with my daughter before she goes back to college! 5 Responses to A few magical days with my daughter! Hi Meghan! Looking good lassies! Have a great time. I can’t wait to have a vacation either! Thanks for the warm wishes everyone. We had a magical time!